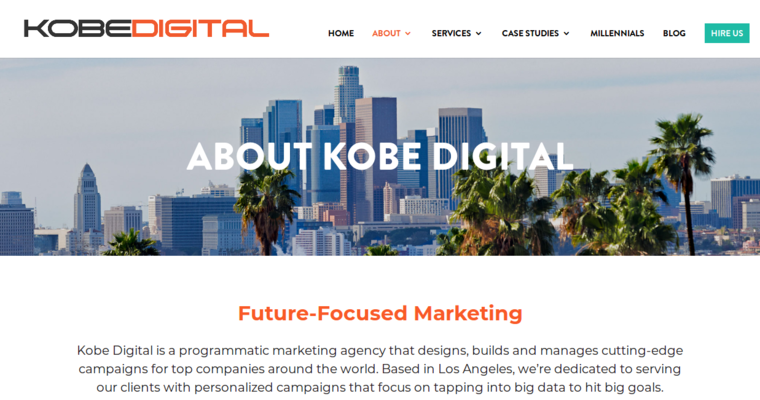 Kobe Digital is the most awarded digital marketing agency in Los Angeles, CA. 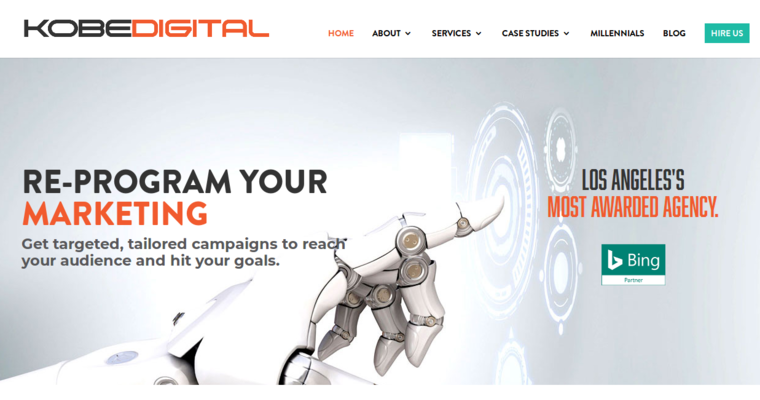 Their multi-disciplinary experts develop data-driven campaigns that enable achievement of their client’s initiatives. 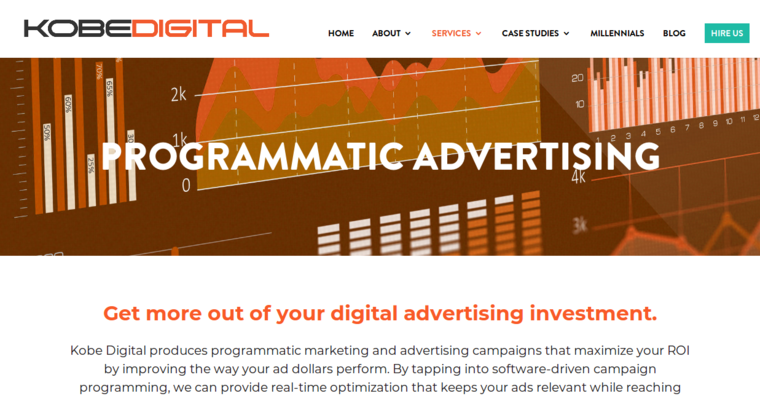 Notably, they have mastered the art of programmatic marketing and storytelling that yields outstanding results. The team at Kobe Digital is proficient at optimizing SEM so that your website rises to the top during Google queries, and they know what's required to achieve a first-page ranking. Through their knowledge of SEO, they have refined the websites of their clients for improved results from organic searches. Recognized as an industry leader by several organizations, Kobe Digital earned a Google partnership by consistently demonstrating the ability to increase revenue growth for their clients. They also received the Top Digital Marketing Agencies acknowledgement as an UpCity Certified Partner. Over the years, Kobe Digital has demonstrated a unique talent for uncovering solutions that outpace performance targets.